Picture this: Thousands of people sitting together, unified in their lack of speaking, all experiencing the magic of mass meditation. That’s exactly the goal of The Big Quiet, a social club that brings the masses together to “deepen human connection, celebrate the good in life, and generate more inclusivity,” according to its founder, Jesse Israel. And while the landmark events have only taken place in New York City up until this point, the organization is now taking its mission on the road. Tomorrow eve we'll sit with each other and share peaceful silence — 2000 of us, in Central Park. Join us. Link in bio. 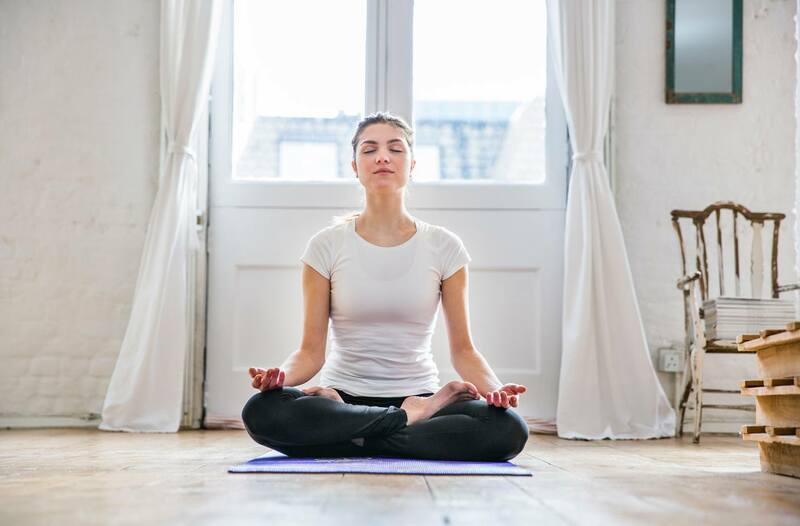 So whether you’re a meditation pro or a total newbie, getting to practice the skill with thousands of other like-minded soul nourishers is sure to leave a lasting impression—and help the healthy habit stick. And even though there are only five cities on this tour, The Big Quiet taking requests around the globe for round two—AKA your local digs could get a lot quieter very soon. Here’s why you fall asleep during meditation and eight ways to stop. Can’t stop obsessing over your ex? There’s a meditation for that.